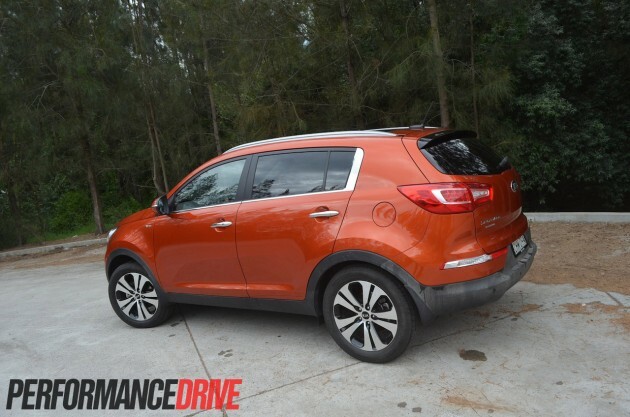 The 2013 Kia Sportage Platinum is a cool-looking bit of kit. 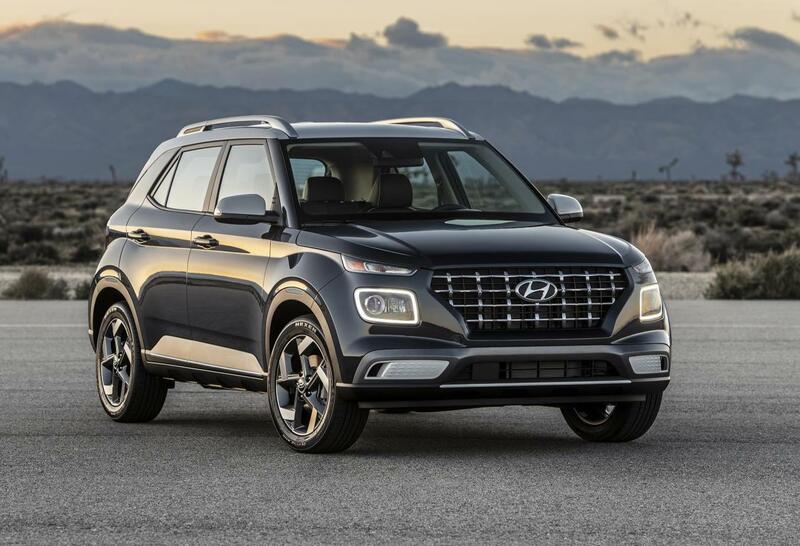 Its bold, modern styling gives it a definitive look. 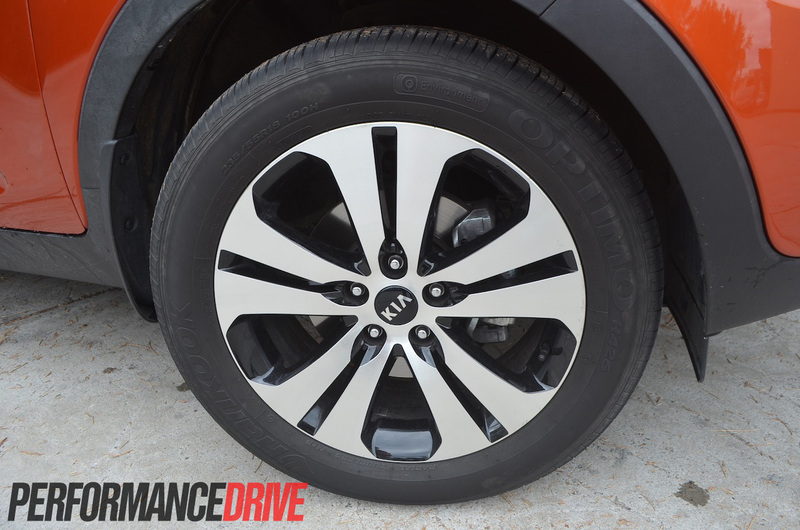 Other elements like LED running lights and funky 18-inch alloys also give it some street cred. But what’s it like underneath all that? That’s what we’re here to find out. 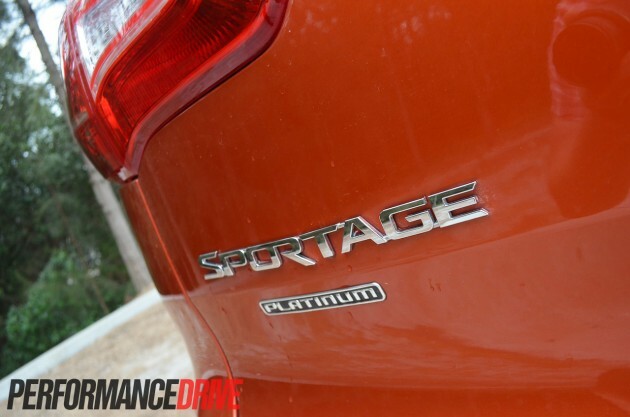 The Kia Sportage is available in three models; Si, SLi, and Platinum. 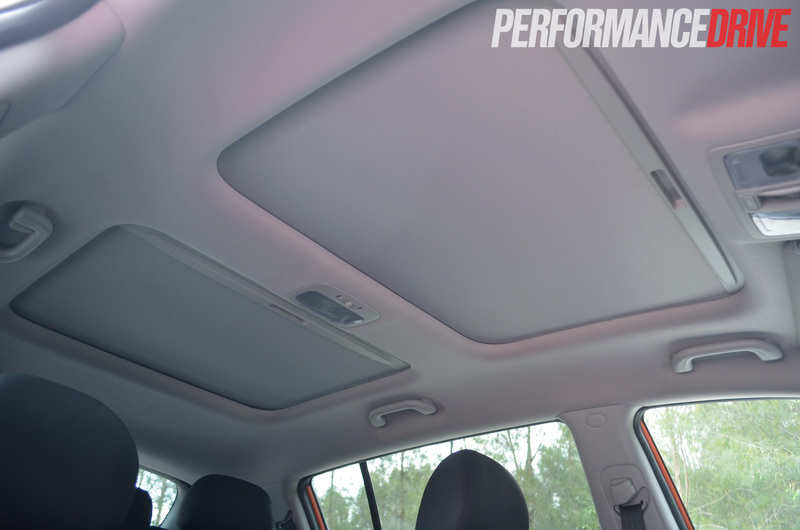 Prices start from $25,490 for the Si, and top out at $36,490 for the Platinum (as tested – diesel adds $3500). 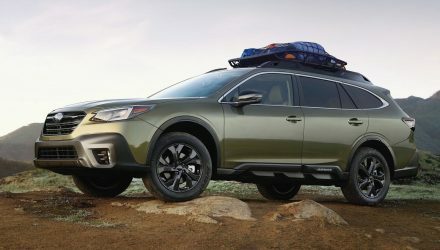 The Si is the only model that can be had in either manual or automatic transmission form, with the manual version being front-wheel drive only. 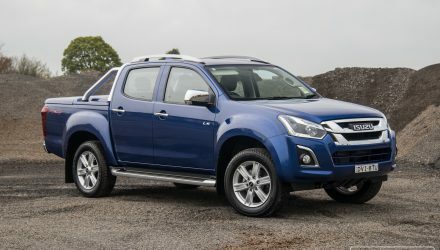 The SLi and Platinum models features a six-speed automatic, and come with the choice of either a 122kW/197Nm 2.0-litre petrol, or a 135kW/392Nm 2.0-litre turbo diesel engine. 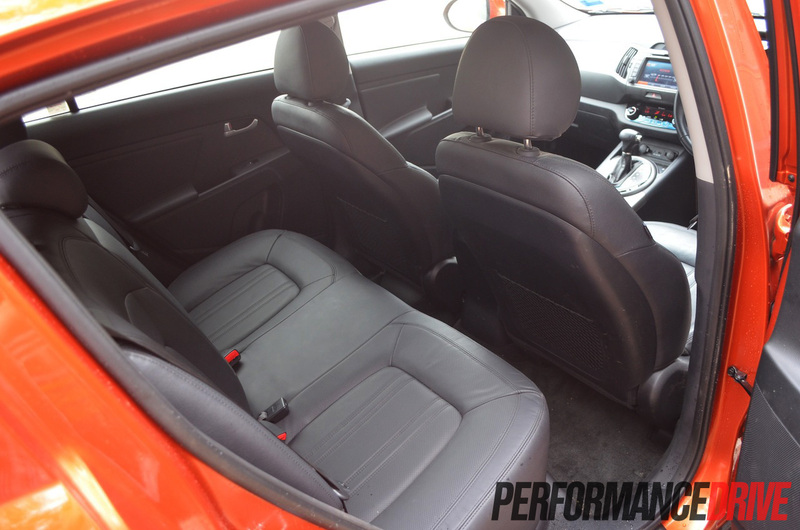 The Si model is only available with the petrol engine. The Sportage Platinum is a very well-equipped SUV, with goodies such as heated front seats (driver’s seat can cool as well), power driver’s seat, reverse sensors, a reverse camera, a proximity key (push-button keyless start), seven-inch touch-screen satellite navigation with speed camera warnings, a panoramic sunroof with sun blind, and a full leather trim. 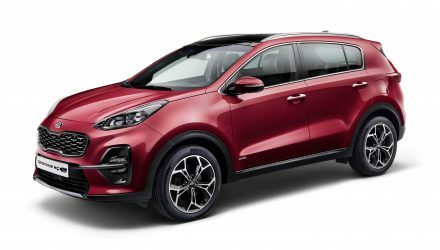 Offering ample headroom and legroom for all five passengers, the Sportage definitely isn’t lacking in terms of cabin space. 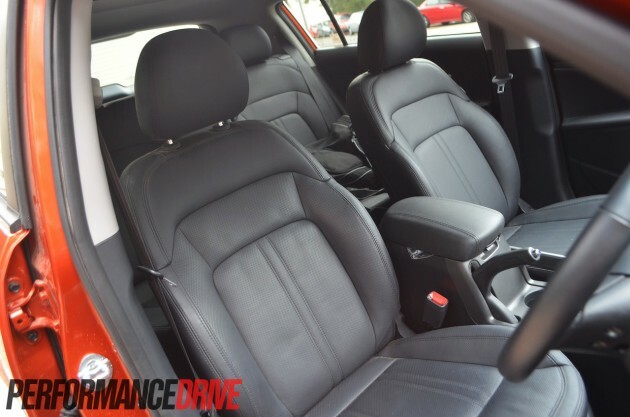 The front seats aren’t the most supportive of items if you get frisky with the wheel, but, nonetheless, they’re soft enough to keep passengers happy on long trips. 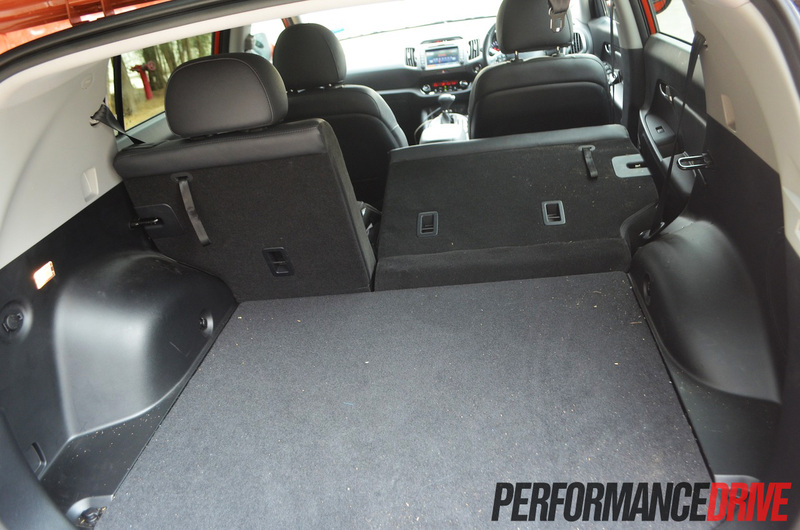 The rear seats can be laid completely flat for times when you need to carry large cargo (1547 litres available), or with them up there’s still a generous amount of space (740 litres). There’s also large map pockets, and a decent-sized centre compartment that can easily accommodate a drink bottle or two. 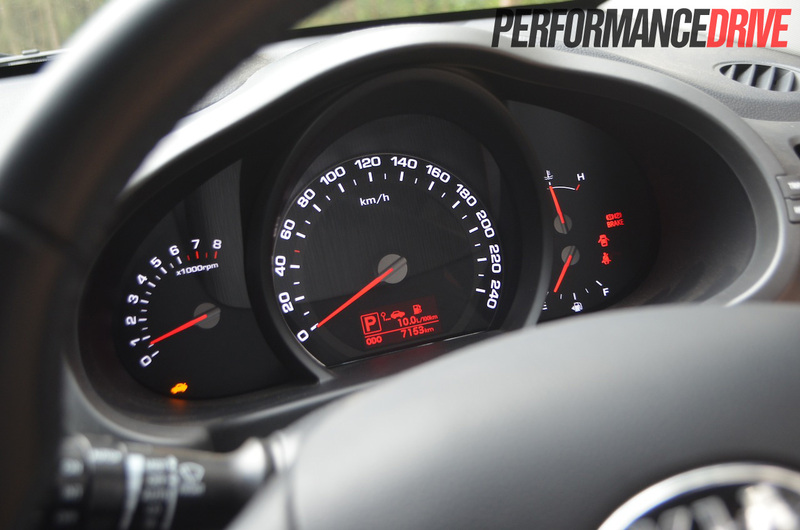 The look and feel of the Sportage’s dials and buttons might not be as classy-looking or feel as good as what some of the German or Japanese rivals offer, but they do feel durable and are very easy to navigate. 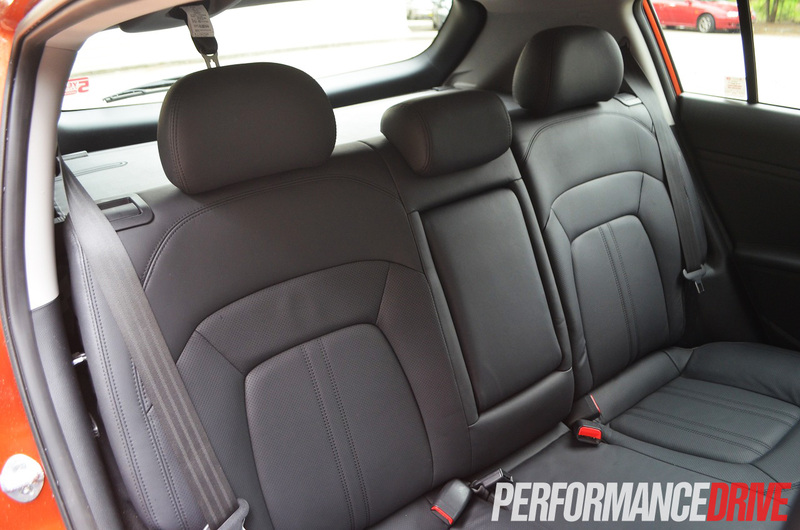 The cabin as a whole is a little over-plasticised, but the design cues, as they are, sync together well with the rest of the car. 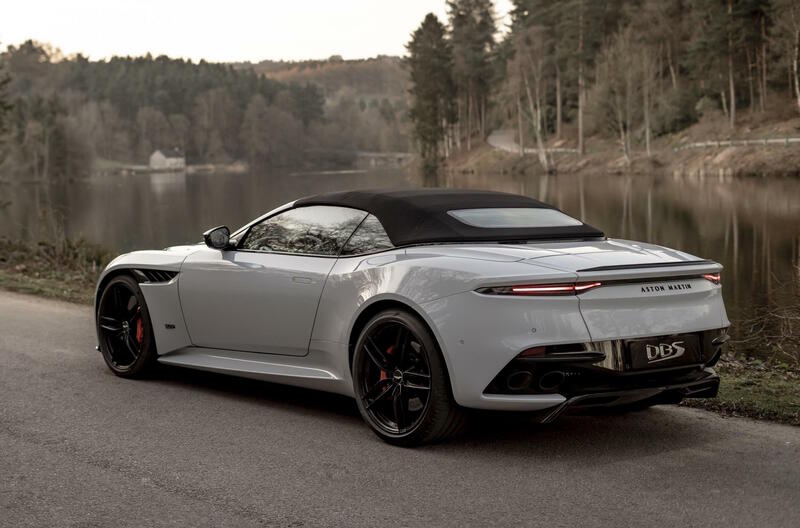 The Platinum model features a seven-speaker audio system that packs some serious punch, featuring a subwoofer and separate amplifier as standard. 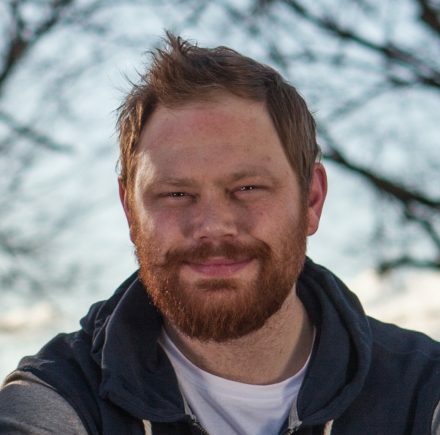 The system allows you to connect your devices via Bluetooth, USB, or aux-in. 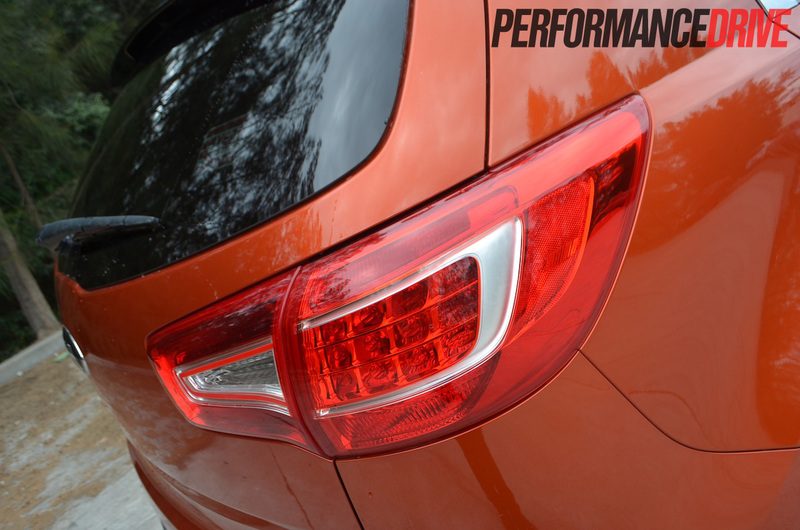 Striking is one word that comes to mind when looking over the Sportage’s exterior. From its chrome door handles and window surrounds, to its LED running lights and LED-look taillights, there’s splashes of spice everywhere, and all without looking tacky or over the top. 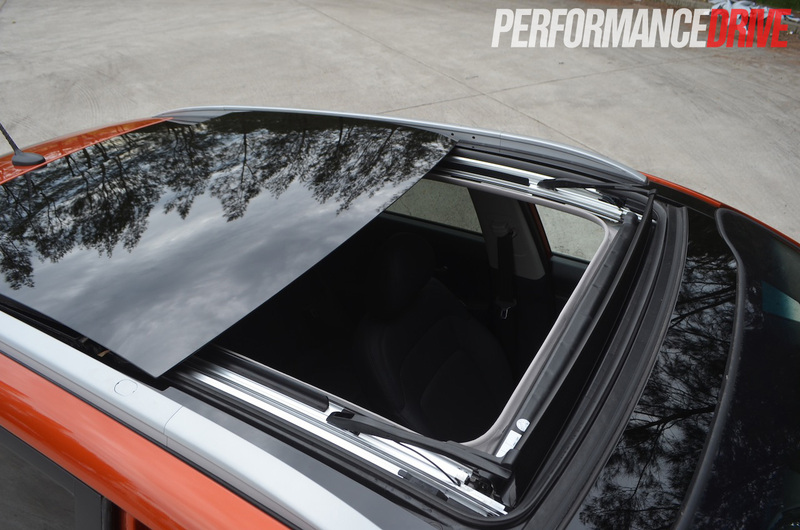 The full glass panoramic sunroof is very easy to operate, and lets in loads of sunshine if you peel it back the entire way. To close, it’s a one finger job, leaving you more time to focus on the road ahead. 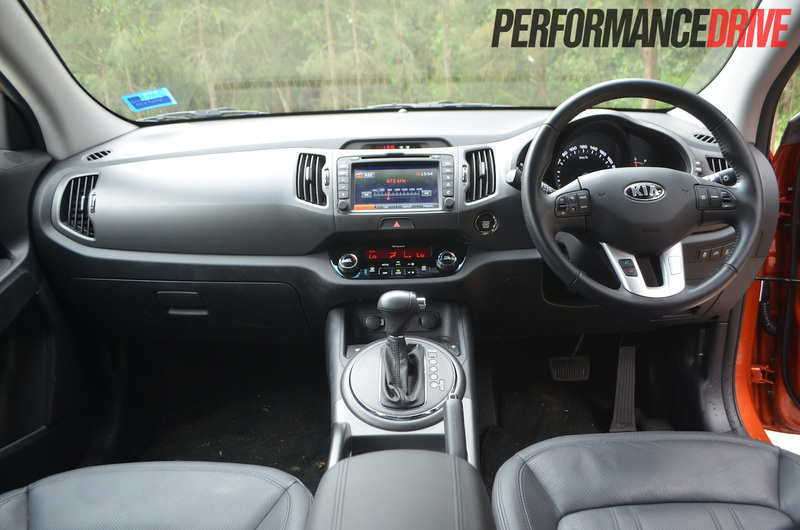 The Sportage comes with an array of airbags, and the usual safety acronyms that aim to keep you on the straight and narrow. 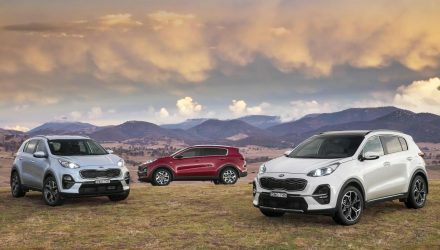 ANCAP has awarded the Sportage a full five-star safety rating across all models. 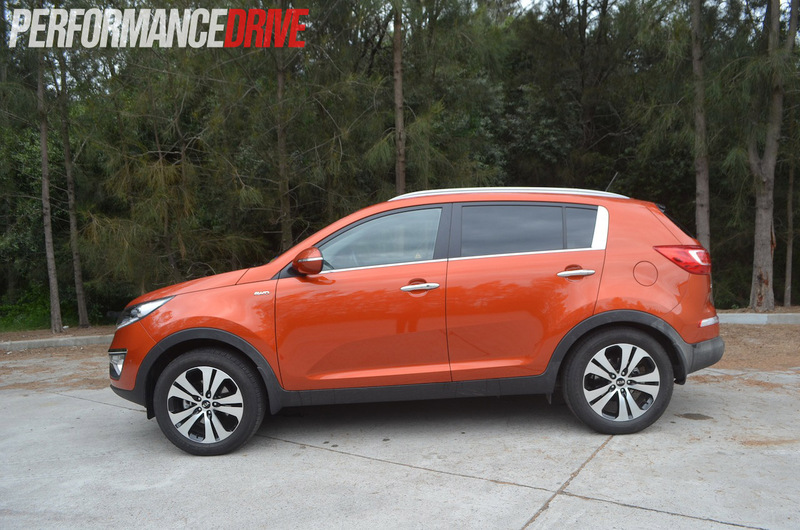 From the driver’s seat, the Sportage feels sturdy and solid on the road, with progressive weighting from its electric power steering. 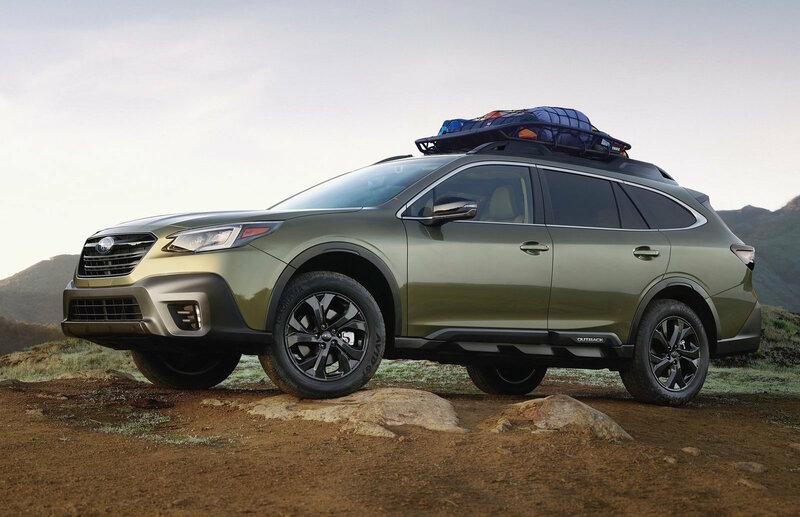 The suspension is on the firmer side when compared with other equal-sized SUVs on the market, but if anything it adds to its on-road handling capabilities. 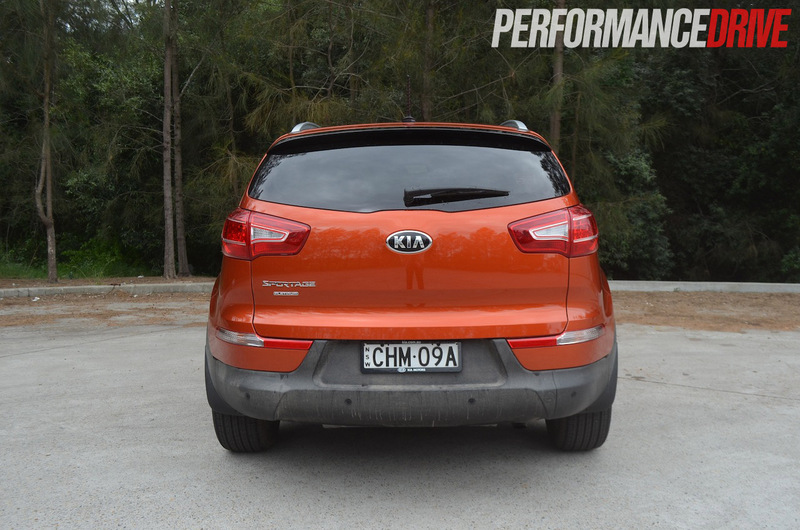 Given SUV’s have a little more height and suspension travel than regular cars, you often get a disconnected feeling when upping the ante, however, this isn’t the case with the Kia. 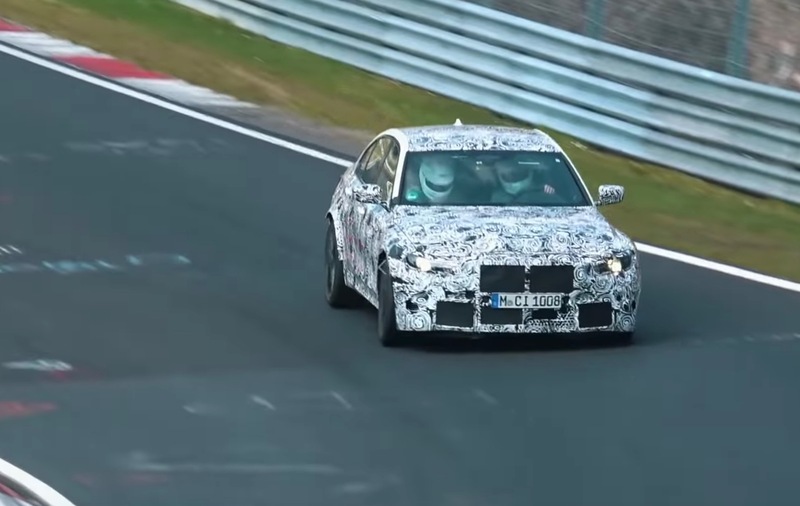 While it’s no serious performance car, it behaves very well when driven within the limits of the law. 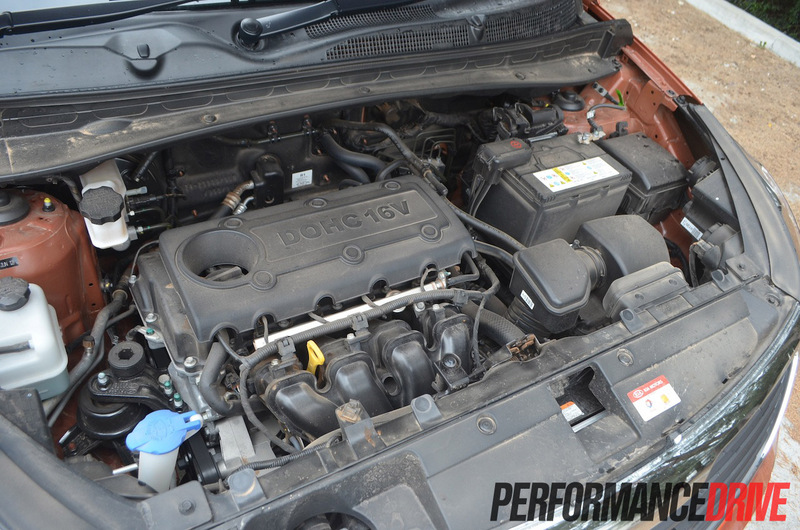 While its handling and steering is active, its petrol engine can at times feel a little asthmatic. From down low in the rev range, it takes a full stomp of pedal to get the Sportage to move swiftly. What it’s lacking is low-down torque; something the diesel model delivers in spades – 197Nm for the petrol compared with 392Nm for the diesel. The fact you have to rev the engine out to obtain decent acceleration does cost you in fuel consumption. 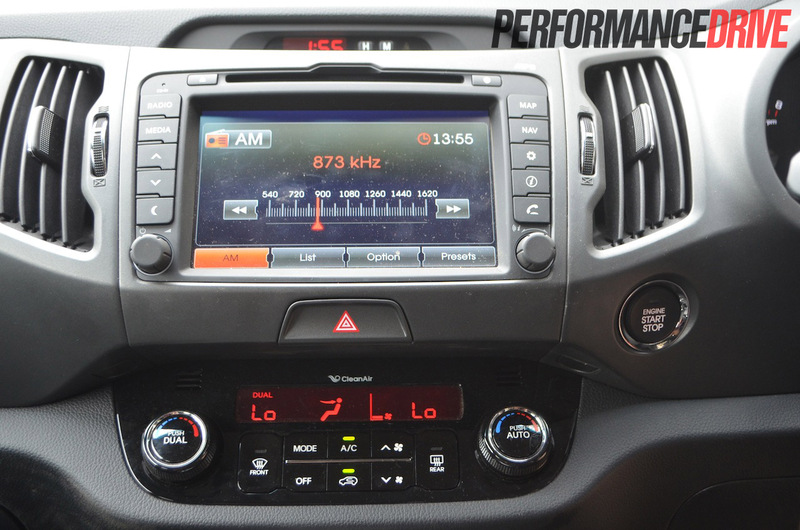 We returned an average of 11.9L/100km, which is well above the government-certified figure of 8.8L/100km. 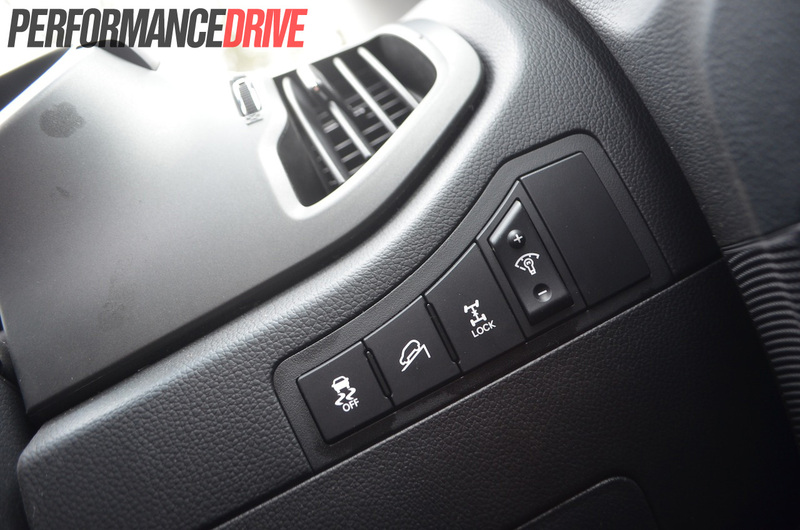 The conventional six-speed automatic shifts smoothly, but isn’t too fussed on radical gear changes or feisty kick-downs. It feels a little lazy. 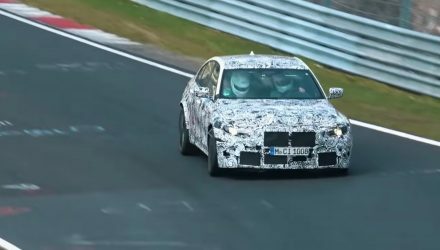 This could be down to the low torque figures from the petrol engine. The Platinum model, along with the SLi, features uprated brakes over the base model Si to better cope with the extra weight it carries. Pedal feel is a little dull, but braking performance is very good. The Sportage fared well during our off road test, maintaining good traction from its all-wheel drive system, with just a hint of understeer when pushed hard. It’s certainly no rally beast, or off-road monster, but it cuts through light to moderate dusty trails with ease. 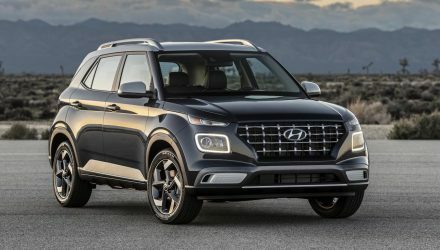 If you’re after a medium-sized SUV, the Platinum model presents an SUV that’s packed with loads of goodies, safety features, and has decent on-road dynamics. 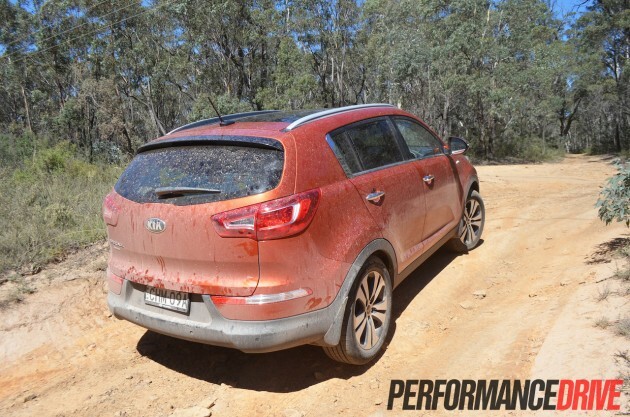 It’s not really much of an off-road vehicle, but we highly doubt you’ll be buying one to tackle the Kimberly. 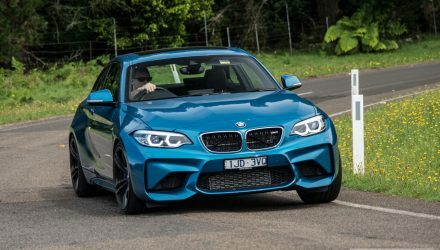 The debate of ‘petrol versus diesel’ is one we can put to bed very quick: fork out the extra $3500 for the 135kW diesel model. 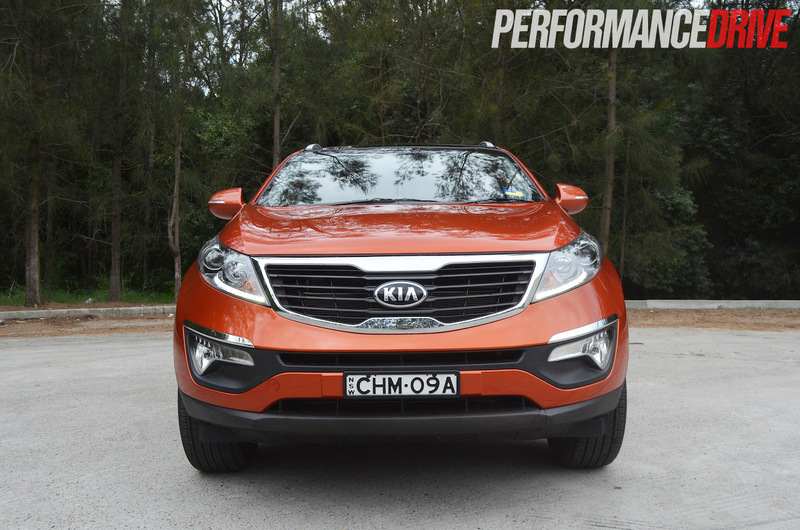 It offers the torque figures of a gutsy V8, and makes the Sportage much more effortless to drive. 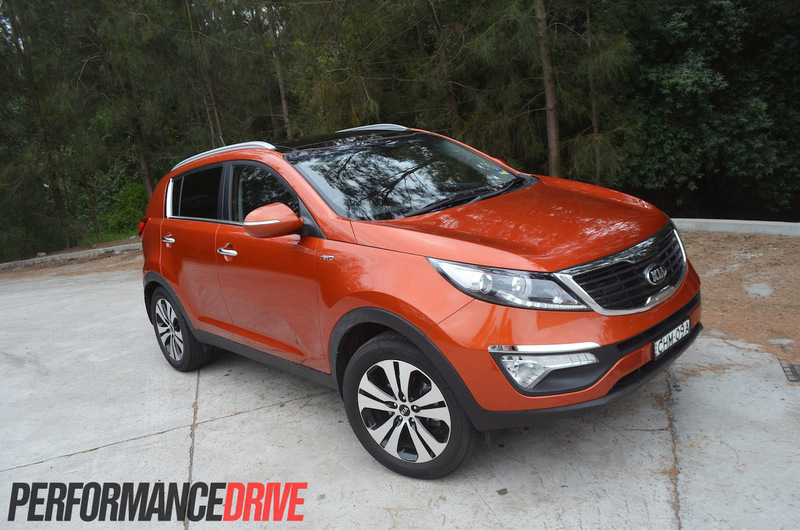 The Sportage is a solid-feeling vehicle inside and out, and will serve any buyer well. 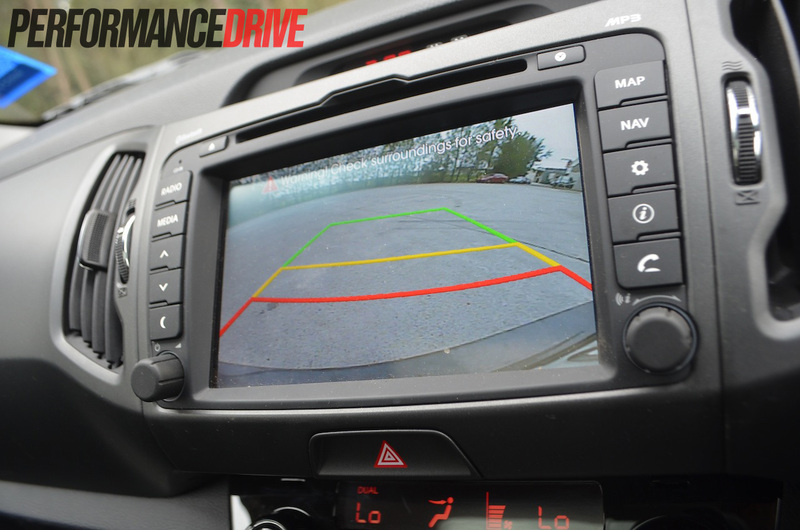 One of its best attractions is its five-year, unlimited kilometre warranty.